The Chichester Music Academy started life in 2010 at Airtight Studios in Shopwhyke, but quickly outgrew the premises and moved to Globe House (opposite Chichester Station) in September 2011. The business is owned by Directors Nick Davidson (Managing) and Harry Wilson, along with Solictor/Guitarist Paul Johnson and West-End Session Musician Dave Holmes. Whether you are an absolute beginner trying to get off the ground or an accomplished player looking to move to the next level, our experienced tutors will help get you there in our relaxed and stylish studios. We look forward to enabling you to reach your potential through our enjoyment and enthusiasm for music. 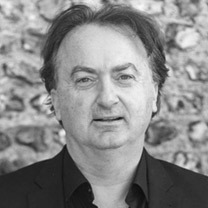 Nick Davidson, a Director of Chichester Music Academy, spent several years managing and promoting bands, as well as running a live music venue, before moving into Event Management. Nick also plays guitar in original indie/rock band EastHead. 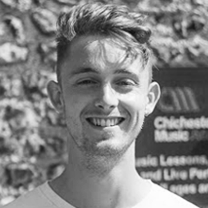 Harry Wilson, a Director of Chichester Music Academy, is a guitarist with extensive performance and songwriting experience. 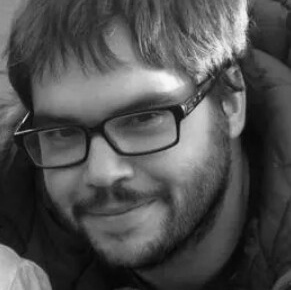 Harry also holds a PGCE in Primary Education and also provides private tuition in maths. George is a professional vocal coach and performer. Her styles including pop, jazz, gospel, and folk and she relishes working in depth with singers to build their voice and confidence. She has worked on large creative vocal projects and festivals across the country and is in high demand as a choral and musical director. Daniela has been a singing teacher for the last 10 years specialising in commercial styles which include pop/rock/soul/Rnb/gospel and Jazz and has a Masters degree in Commercial music performance. Daniela is also a singer/songwriter and has played her own music in many venues around the country. Laura has been teaching piano and singing (and violin!) for the past 15 years. 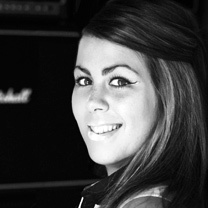 Laura is fully qualified with a BA Honours Degree in music and she has performed throughout the UK at numerous events. 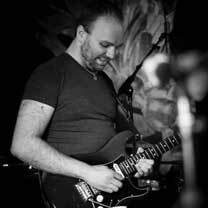 Dave has been playing and teaching guitar in the local area for over 15 years, and has also spent 10 years in the music retail industry. His numerous live performances have included appearances at venues and festivals across the South coast. 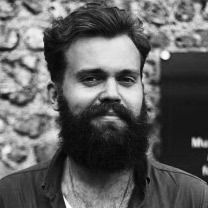 Will studied music at Chichester University and has taught piano in the local area since graduating in 2004. He is an associate of the Royal School of Music, holding a performance diploma with distinction, and has written album reviews for an international music publication. 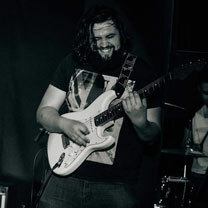 Jack is a guitarist who specialises in Funk and Jazz, but is also well versed in Classical, Blues and Rock. Jack likes to inspire and enthuse his pupils and make sure they learn what they want, whether its a graded syllabus, a certain genre of music or all their favourite songs. 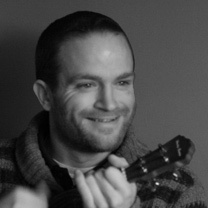 Murray is a professional vocal/songwriting tutor and has been writing and performing music for over 16 years and holds a BA Honours Degree in music and a PGCE. He teaches a wide variety of vocal styles and works with students to improve their confidence and live performance techniques. 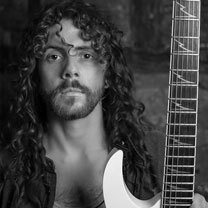 Matt is a passionate guitarist, having started playing at the age of 7. He studied musical composition at university and performed in professional bands, exposing him to many styles of music including funk, blues and rock. 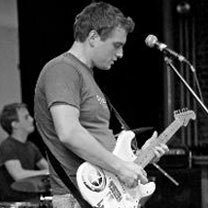 Matt also writes and performs his own music alongside his teaching. Tom is a passionate musician who is versatile in many fields and is experienced in teaching and performing. He completed his degree in Professional Musicianship at BIMM Brighton, and continues to work with local bands and musicians. 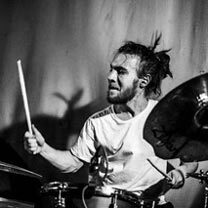 Rich is an enthusiastic, motivated and passionate drum teacher with over 6 years experience teaching in schools. Rich also has over 10 years of performance experience playing all over the UK as well as recording sessions in top London studios. 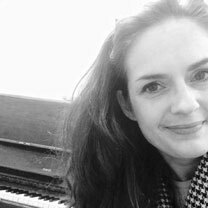 Angie has been teaching piano, singing and cello since graduating with a Degree in Fine Art and Music in 2000. 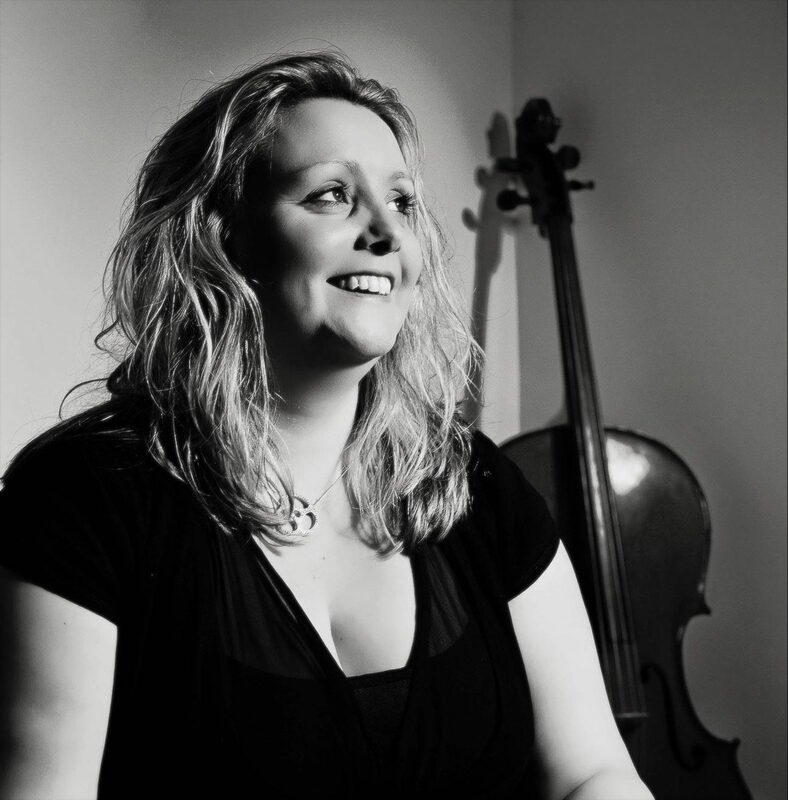 Although trained classically herself, she has adopted a broader spectrum of teaching, engaging pupils in pop/rock, musicals, songwriting and music production. 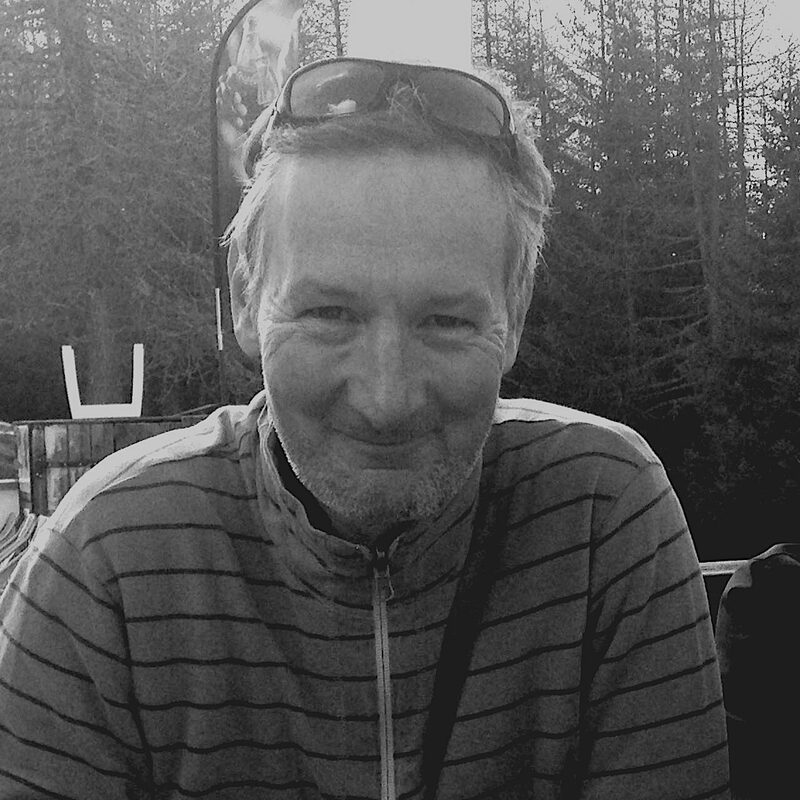 Pete has over 35 years of bass playing experience, pro and semi-pro, and has been teaching music at Chichester College for 20 years. He brings wealth of performance and equipment experience to Chichester Music Academy. 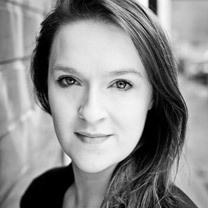 Hannah graduated in 2003 with a music degree and has been teaching for over 10 years. She plays electric fiddle/keys with her band as well as being a member of the Chichester string ensemble. She regularly plays piano for a secondary school for their annual musical theatre shows as well as running a weekly small string group. Mat is a professional Saxophone player with over 15 years of performance experience ranging from wind bands, jazz ensembles, funk bands and big bands. Qualified with a BMus (Hons) degree in Performance. 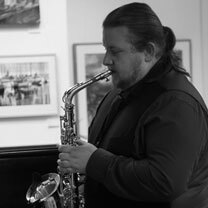 Mat teaches Soprano, Alto, Tenor and Baritone saxophone as well as Clarinet. 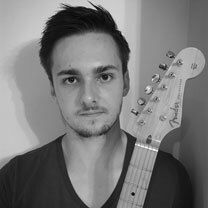 Brady specialises in both jazz and classical piano having completed grades in both departments. He has a wide range of music tastes from Chopin to Snarky Puppy and Stevie Wonder and also has interests in keyboards and synthesizers! Matt has a 1st class honours degree from Middlesex University. He has produced tracks for international brands and TV shows including ‘Nike’, ‘Star Wars’ and ’Home and Away’ and has also mixed and mastered a top 40 dance album for Scott Garcia. James has studied drums with some of the world's most famous drum teachers and has taught at Bern's Drums for the past decade. He is also the instructor for the “Clem Burke Drumming Project”, a research body set up by the drummer from Blondie. 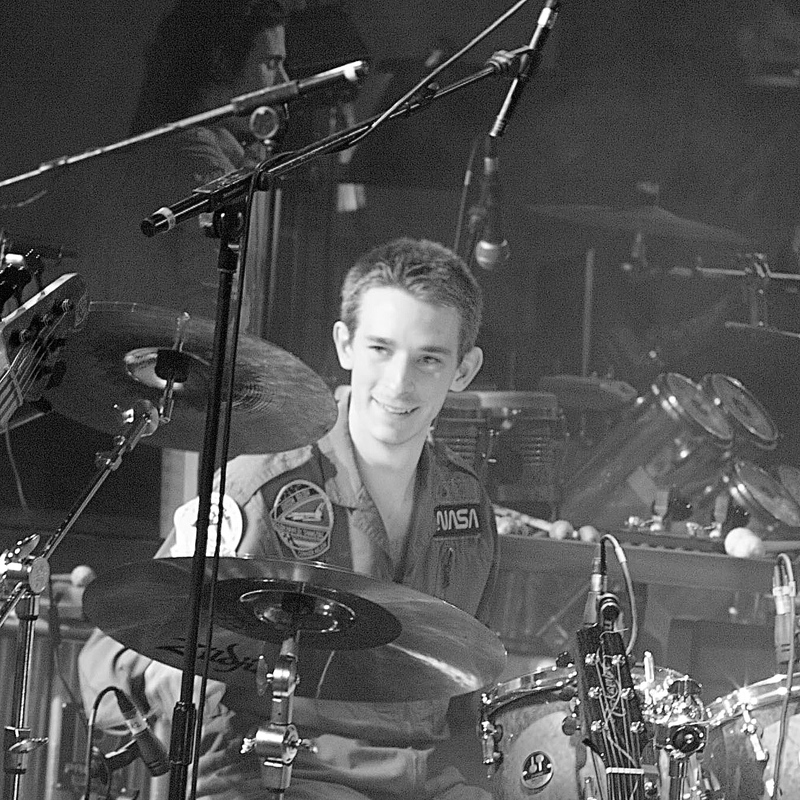 James performs with various rock, groove and Jazz bands. 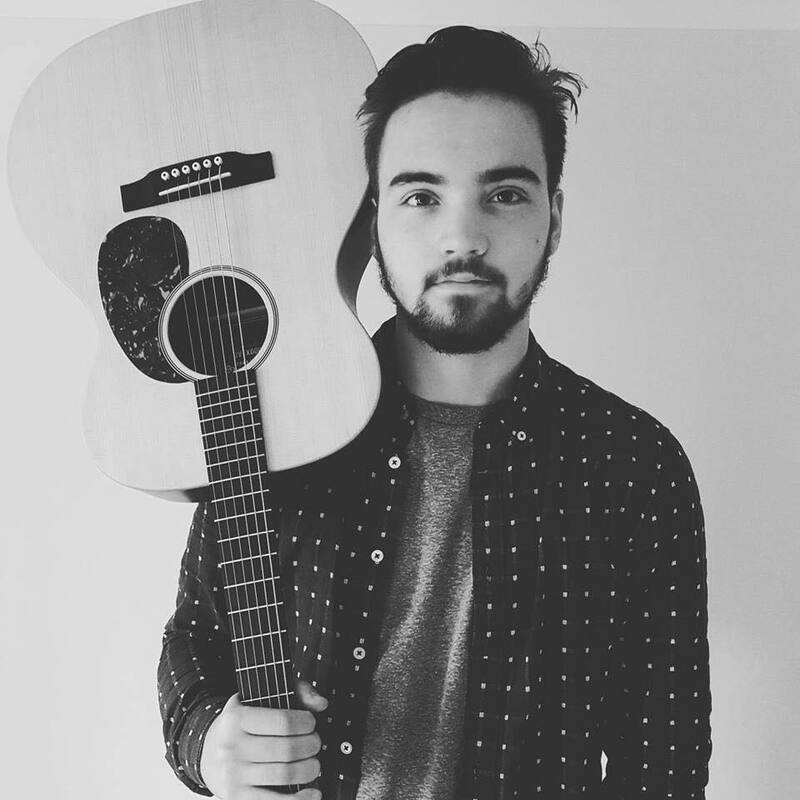 Sam Bell has been playing and performing on guitar since he was 5 years old, with a passion for many popular styles of music. Sam is a respected composer, session musician, guitar magazine columnist, clinician and educator for LickLibrary. 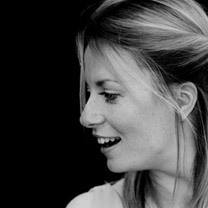 Sam also has a BA Hons and over 10 years of teaching experience. 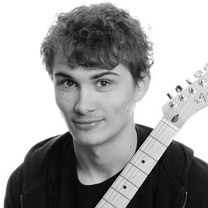 Fraser Groves is a passionate guitarist and popular teacher. 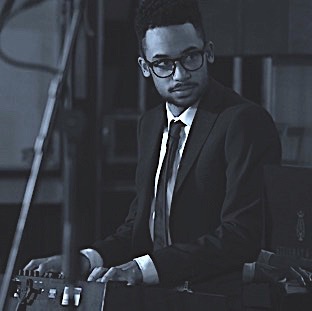 He has completed a degree in Jazz at University of Middlesex. His performance experience includes gigging with his own band and session work. Alex has played the drums since the age of 9 and has experience of playing live and in the studio with bands as well as working on sessions. Qualified with a BA (Hons) degree in Professional Musicianship, a Grade 8 drum kit certificate and experience of teaching drums, both in schools and privately.